We are super excited to announce that MATE Tank is released with InfeelingUSA now! It’s a disposable sub-ohm tank(Non-replaceable coil system) made by Food-Grade PCTG material. 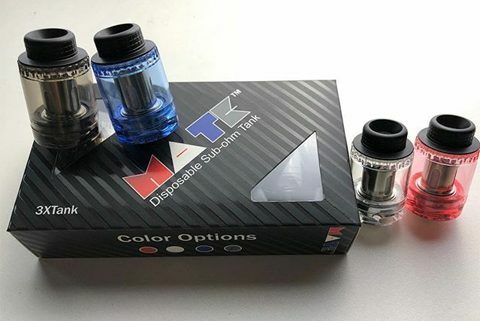 This innovation tank features mesh coil installed with wood pulp cotton and nature flax fiber, brings superb flavor and to a certain degree extend coil lifespan still its end. Price same as a coil but more than that. 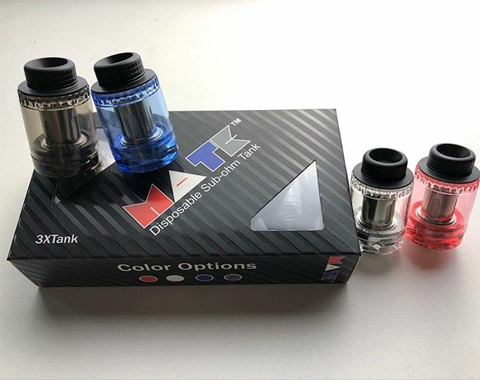 To see more details of Mate Tank, please check here. http://blitzvapes.com/wp-content/uploads/2017/02/mate-tank-release.jpg 380 480 administrator http://blitzvapes.com/wp-content/uploads/2017/02/blitz-logo4.png administrator2018-12-04 07:14:132019-03-12 03:39:53Mate Disposable Tank Release!